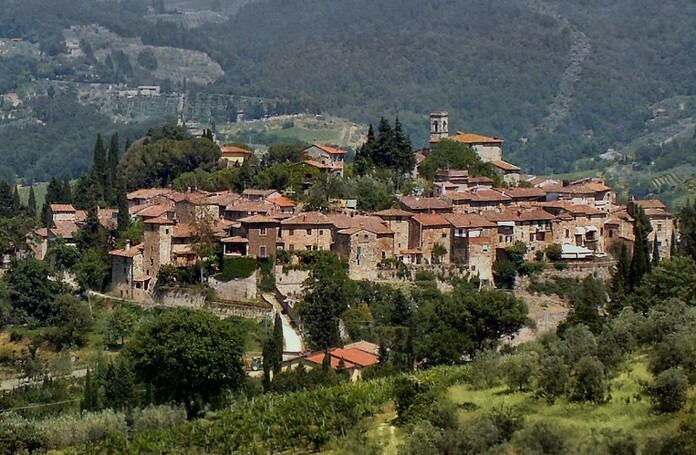 Montefioralle, located about a mile west of Greve in Chianti. The village, which dates to at least the 11th century, has developed around the highest section on top of a hill which corresponds to the ancient feudal settlement. Click the next ARROW to see the next image!